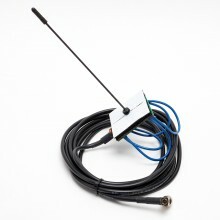 Antennas There are 15 products. 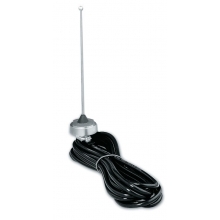 Antennas are essential components of all equipment that allows your radio to have greater distance at the same power usage. 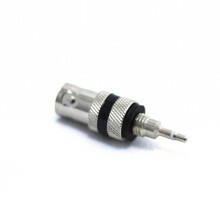 We have your antenna kit and adapter for perfect radio reception on the track for the toughest of race conditions. 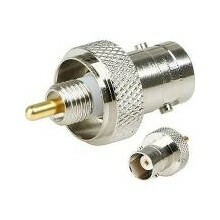 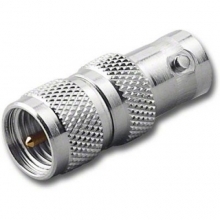 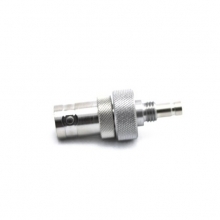 Antenna adapters to convert a handheld radio or base unit to an external antenna. 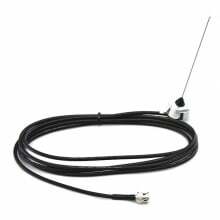 Remove the small whip antenna and replace it with an external antenna for greater strength and clarity. 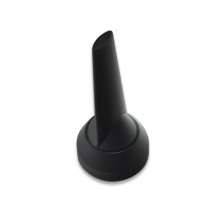 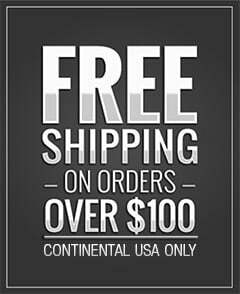 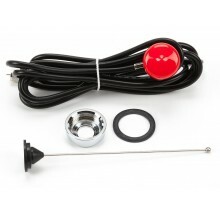 Antennas kits to upgrade or replace a worn component. 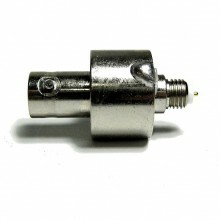 We have your antenna kit to connect to most radios and custom length cable for a special application.